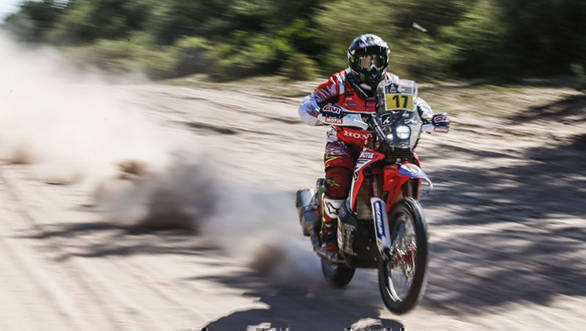 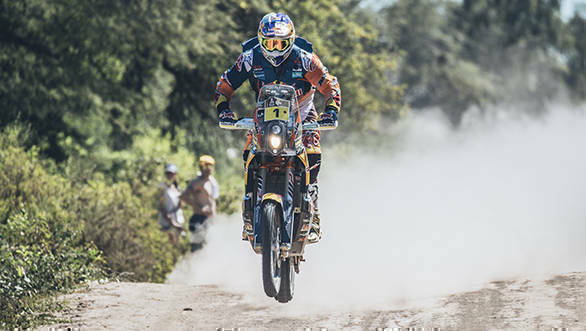 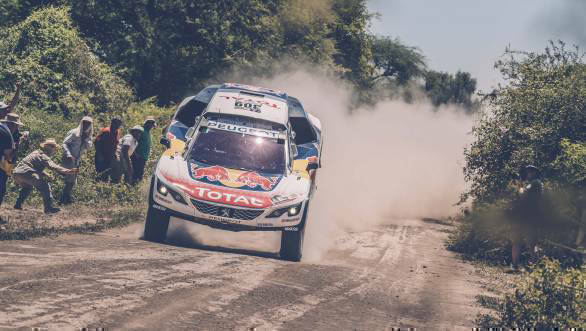 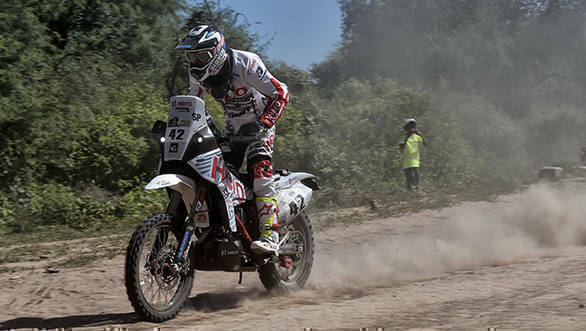 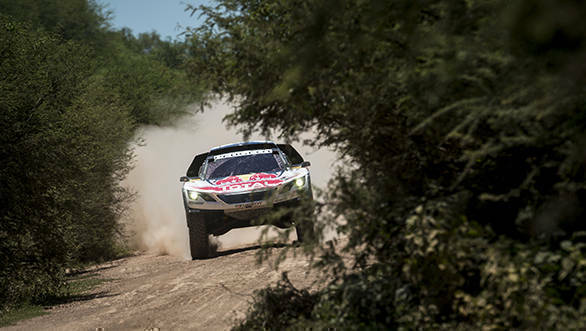 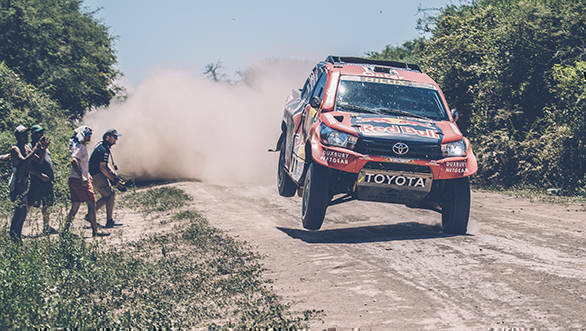 The second stage of the 2017 Dakar Rally was completed yesterday, with participants heading from Resistencia to San Miguel De Tucuman. 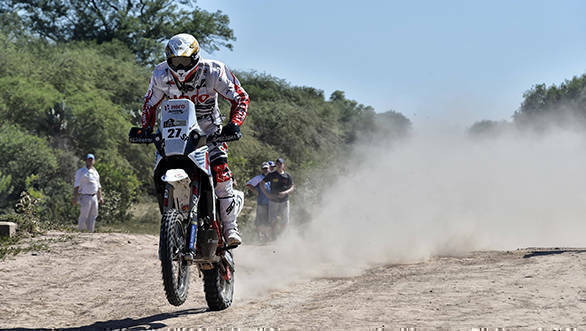 They covered a total distance of 812km, of which 284km were part of the competitive section. 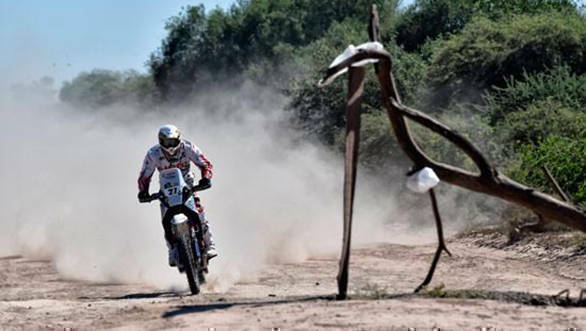 The stage took participants through a region nicknamed Chaco, due to the fine chalk-like dust present in there. 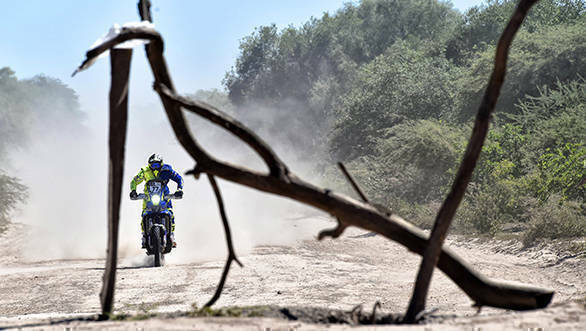 However, the route was made quite tricky because of the unmarked puddles of water and slush that had formed due to the previous days' rain. 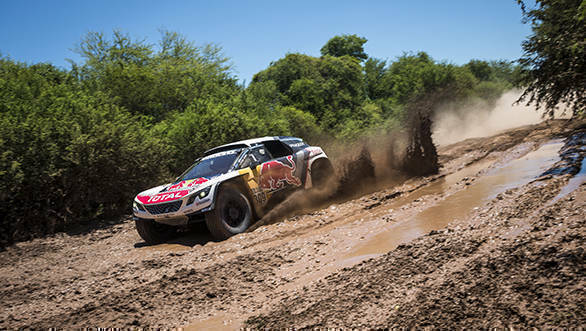 Sebastien Loeb won the stage with a total time of 2hr6m55s, and took the overall lead from Nasser Al-Attiyah by a close 28s.